Sunday 17 June 2018 at 18:00 – 19:00 hrs. Meet other delegates for a drink and get registered for the conference. Please indicate when you register online whether you wish to attend the event. Monday 18 June 2018 at 19:00 hrs. 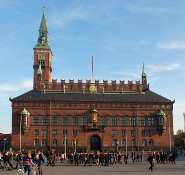 The reception is hosted by the City Council of Copenhagen and will take place at the City Hall. All conference participants are invited. Please note that there are a limited number of tickets. Tuesday June 19 at 18:30 - 21:30 hrs. Take advantage of the Danish summer and join us for an informal conference time-out to socialize with your fellow PBE2018 delegates in one of the best chill-out locations in Copenhagen. Kick back and enjoy a cold beer and casual food right on the harbor front next to the Little Mermaid. 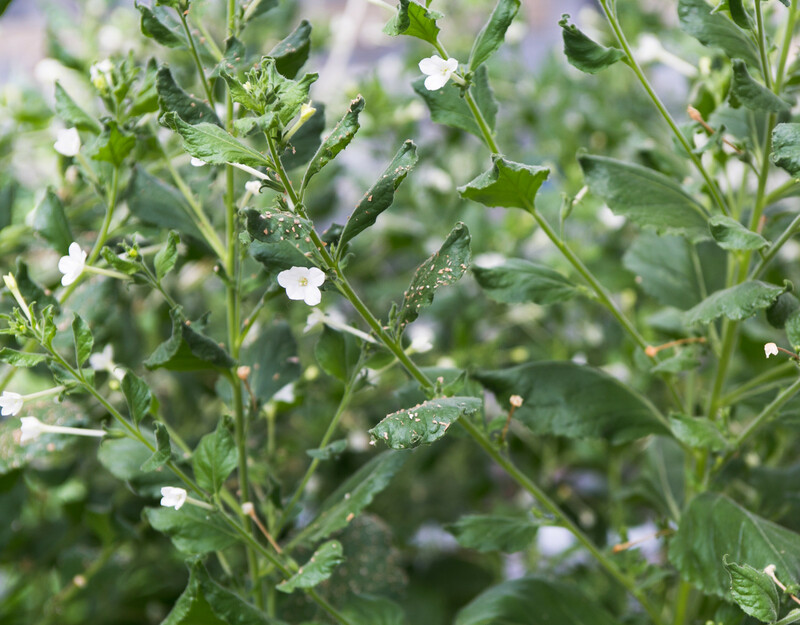 There’s a free beer for the first 120 PBE2018 participants that show up (collect at the reserved PBE2018 area), sponsored by Plant Biotech Denmark. Food and additional beverages are available for purchase. Jump on board one of the harbor busses and arrive at Toldboden by boat in the evening sun. The Event is free of charge and does not require registration. Wednesday 20 June 2017 at 19:00 hrs. Langelinie Pavillonen is located on the waterfront with the unrivalled views of The Little Mermaid, the restaurant contains some of the finest examples of 1950s Danish design, including Poul Henningsen’s world-famous cone lamps. With its superb cuisine, a seated dinner, wine and a live band, the evening is bound to be a great success and experience! Departure from Bella Center at 18:00 with busses (follow the conference staff with PBE2018 t-shirts and signs). 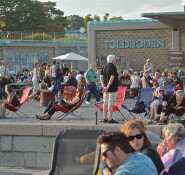 Transfer to boats for a lovely tour in the harbour of Copenhagen and drop off at the Little Mermaid next to the conference dinner venue, Langelinie Pavillonen. 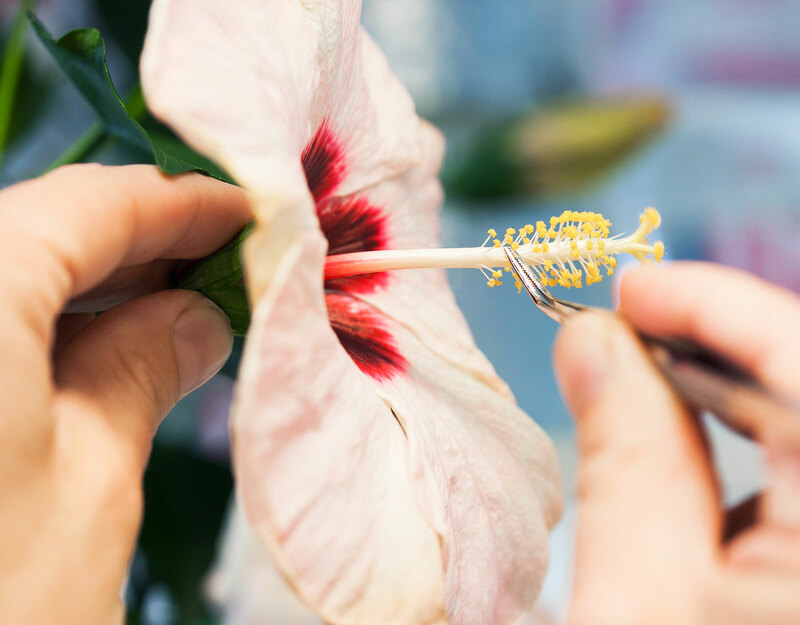 Career Event: Are you considering to combine your career in plant science with Danish ‘Hygge’? Thursday 21 June 15:00 - 18:30 hrs. Then you should join then you must join this event! 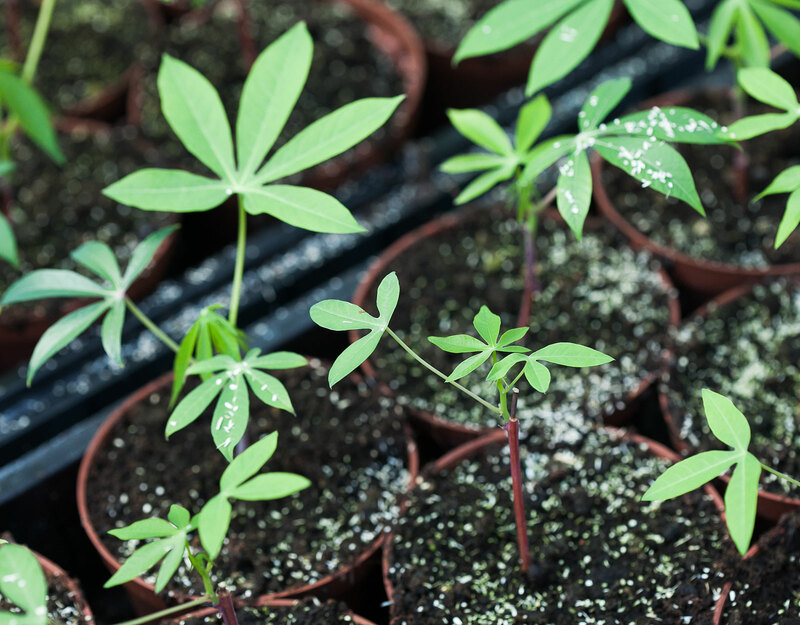 There will be short presentations on plant science at University of Copenhagen and in particular on funding possibilities at both the EU and Danish funding agencies. 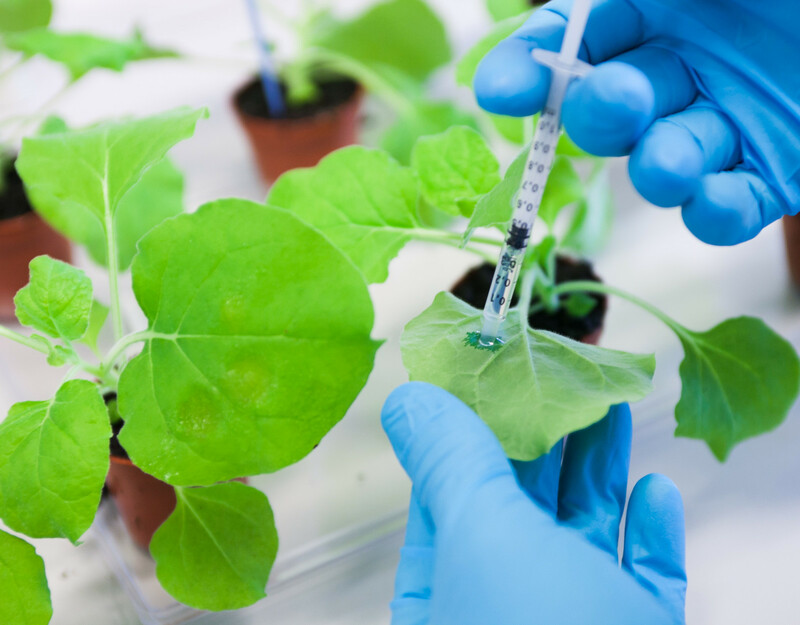 We aim at an informal event in the new Copenhagen Plant Science Centre where there will be opportunity to meet both Danish and international students and postdocs at our department, small presentations to our research areas which span from elements over molecules to whole plants. 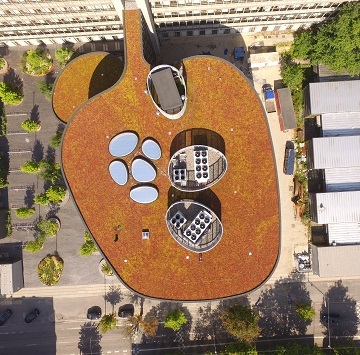 You will also be introduced to our facilities and technology platforms. Finally, you will get an overview of funding and how we can assist you in an application process. The afternoon will end with drinks, pizza and live music. The event is also open for attendees with a general interest in the research and facilities on UCPH. Thursday 21 June 2018 at 14:00-17.30 hrs. The City & Harbour Tour starts off by bus from Bella Center and finishes by canal boat. 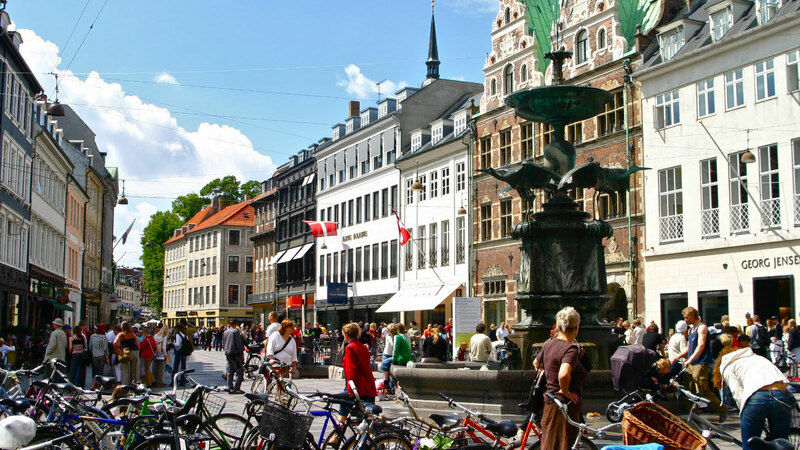 The coach will pass many major sights of Copenhagen, such as the National Gallery, the Ny Carlsberg Glyptotek, the magnificent Gefion Fountain and the famous square Kongens Nytorv. A pre-booked canal boat awaits to take you on a cruise through the bustling harbour of Copenhagen. From the boat you will enjoy the many wonderful towers and waterfront activities of the city. One of the great highlights is of course the Little Mermaid, a tribute to the fairy tale of Hans Christian Andersen. 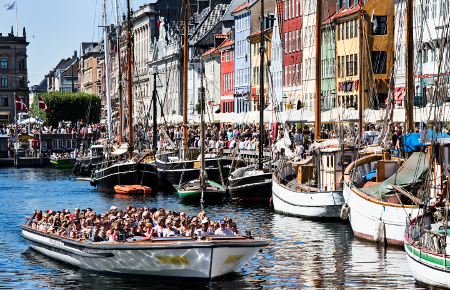 The cruise continues through the picturesque canals of Christianshavn, one of the oldest heritage quarters and to Frederiksholm, where historical buildings are to be enjoyed side by side with more modern architecture. Friday 22 June at 9:00 - 15:00 hrs. 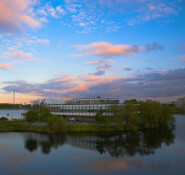 The tour will be visiting the University of Copenhagen’s experimental farm, which is situated in Taastrup, 18 km from the main campus. 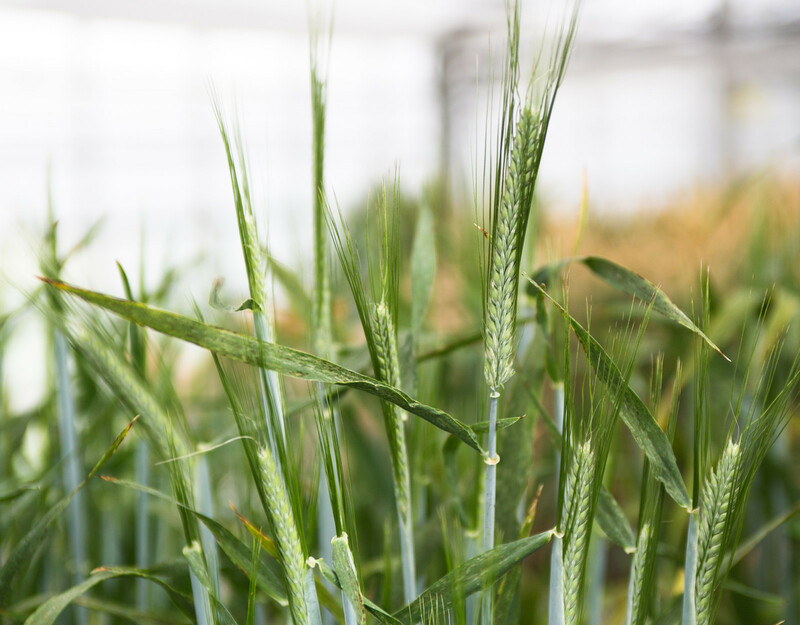 Here, the university has established a range of complementary infrastructures for research within plant phenotyping. 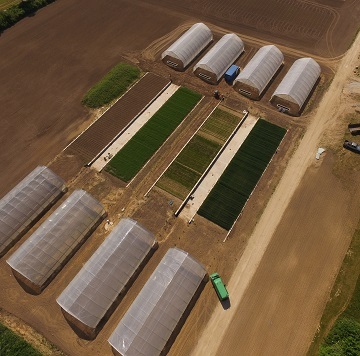 Furthermore, the new climate station and advanced phenotyping facilities in the greenhouse will be visited (Greenhouse and the fully automated Phenolab) as well as phenotyping facilities in the field (PhenoField) and multicopter drones. New Pick-up location: Bella Sky Hotel, next to the conference venue, registered participants will receive an e-mail. Friday 22 June 2018 at 9:00 - 14:00 hrs. 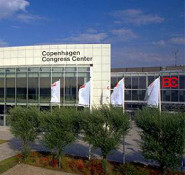 The bus tour will begin at Bella Center Copenhagen Hotel. 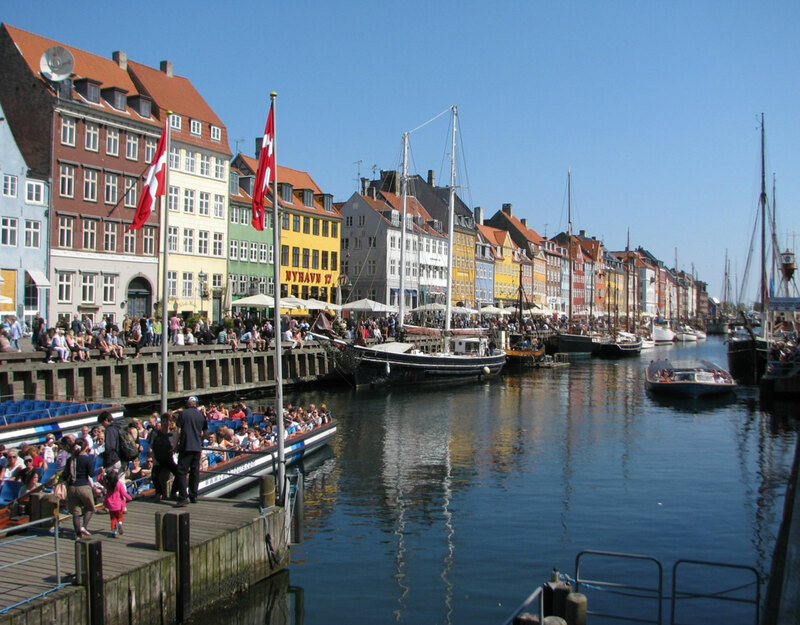 The focal point of this wonderful tour is Copenhagen’s position as the Royal City of Denmark and the magnificent buildings within the city centre, that are associated with past and present royalty. Points of interest on the tour include the old residential areas of Christianshavn and Nyboder. You will - of course - see the Royal Palace and the beautiful Renaissance style Stock Exchange. 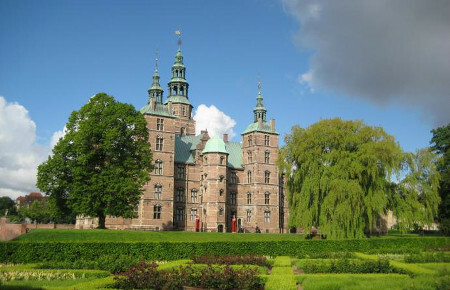 Highlights of the tour are visits to Rosenborg Palace, where the exquisite Danish Crown Jewels can be seen, and to Christiansborg Palace - home of the Danish Parliament – where you will tour the elegant Royal Reception Rooms. After lunch at the Royal Library (The Black Diamond) the tour ends at Bella Center. The tours are guided in English. During transportation participants are insured according to Danish Legislation regarding Transportation Insurance, but should otherwise be covered by their personal travel and health insurance when not on the bus. All tours will start/end in front of the Bella Center at the time mentioned on the ticket. You are kindly asked to announce your presence at least 10 minutes prior to the departure time. To board the bus you have to present a valid ticket, otherwise the tour guide is authorised to refuse admittance on the tour. 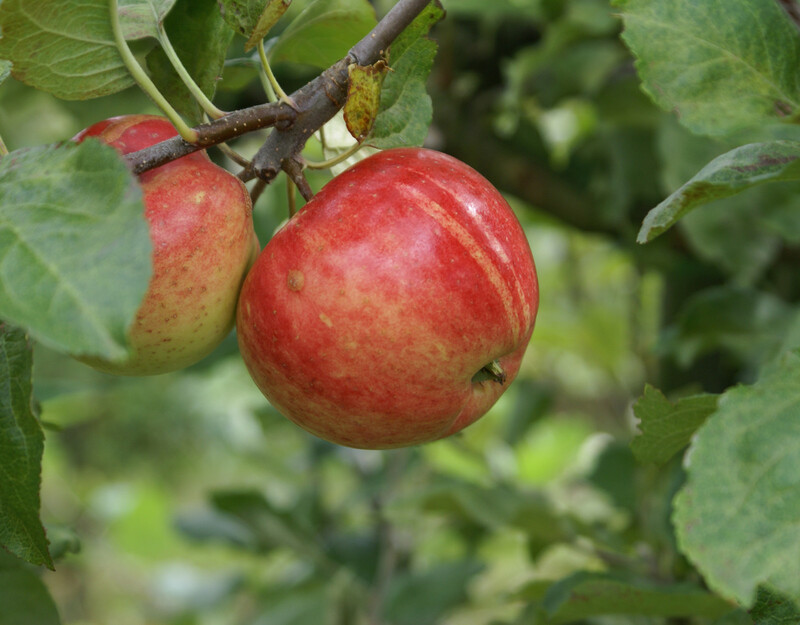 The tour will be visiting the University of Copenhagen’s experimental farm, which is situated in Taastrup, 13 from the main campus. 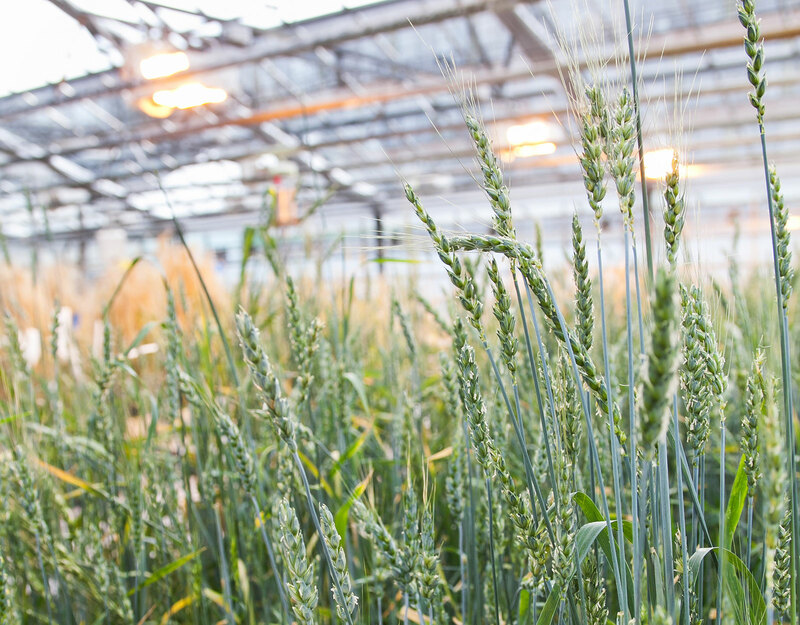 Here, the university has established a range of complementary infrastructures for research within plant phenotyping.